Zurich, Summer 1980 is all about barriers, barricades, police in riot gear, demonstrators, rubber bullets and regular doses of tear gas. 30 years ago, the streets of Zurich were almost on a war footing. 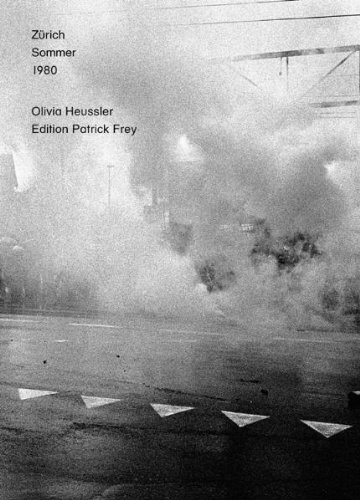 The street battles in summer 1980 marked a shift towards open cultural politics in Zurich and to comprehensive development and marketing of urban youth culture. Olivia Heussler was both an activist and a contemporary witness. Her pictures show a summer whose scenes of violence and joyful happenings changed and made a lasting impact on many people’s lives.